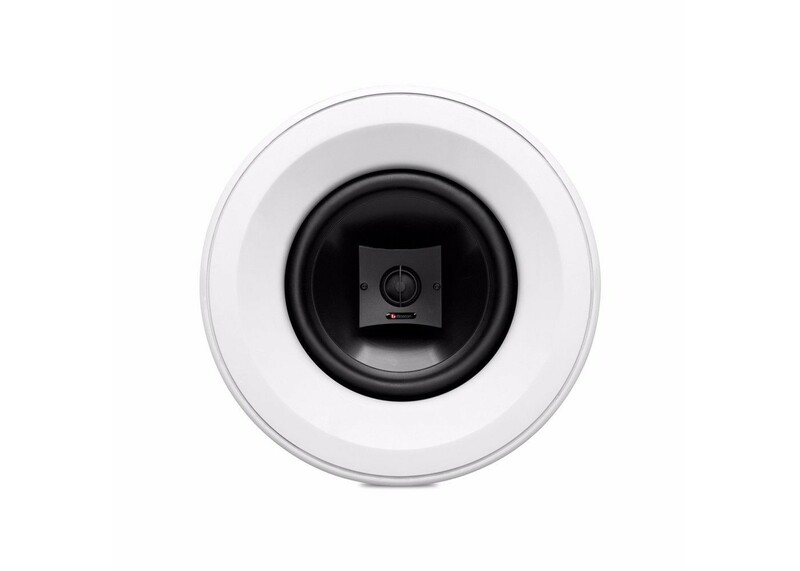 Boston Acoustics HSi 480 2-way 8" In-Ceiling SpeakerThe HSi 480 in ceiling speaker combines sonic accuracy with remarkable value. Your favorite movies and music will play loud, long and distortion free, and you’ll give up nothing in the way of living space. Designed for stunning sound and ease of installation, HSi 480 in-ceiling loudspeaker expands the realm of quality sound to create an audio system that pleases even the most critical ears.